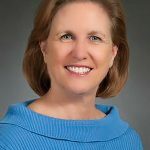 Huntington Ingalls Industries (HII) announced February 28 that Denise Jones was in the top 10 of the Mississippi Business Journal’s Top 50 Businesswomen of 2018. Jones, a talent management director at HII’s Ingalls Shipbuilding division, was honored at an awards luncheon held at the Olde Capital Inn in Jackson. 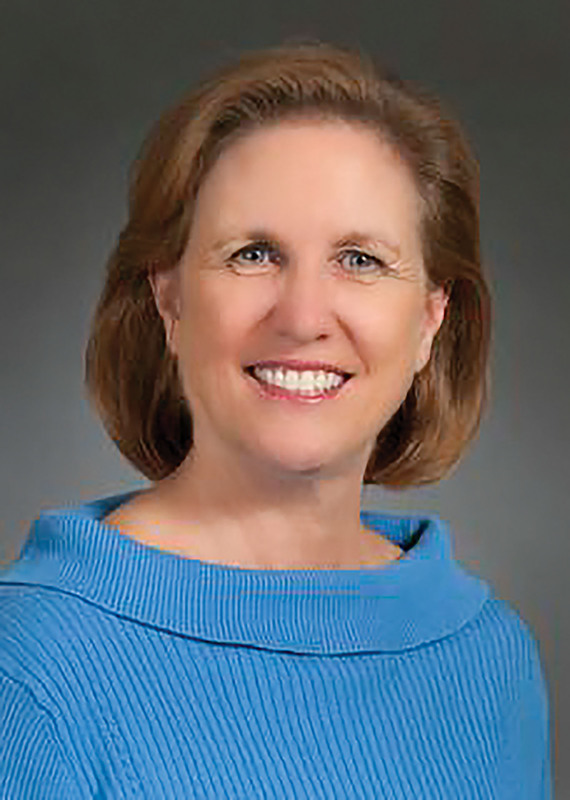 Jones started her career at Ingalls as a word processor in the graphic arts group and later became the supervisor of the team. She then transferred to the learning and development function and served as director of learning, development and diversity for eight years. In 2013, she increased her role to include workforce training and development, which includes new-hire technical/craft training, skill assessments, apprenticeship programs and partnerships with community colleges across the Gulf Coast. Currently, she is responsible for more than 700 registered apprentices participating in 15 trade-skills development programs. Each year, the Mississippi Business Journal selects a new class of 50 senior decision-makers who are the most powerful, influential women business leaders in the state. More than an awards program, the Top 50 Businesswomen is a development and networking organization that encompasses training opportunities for the honorees to grow together as business leaders.